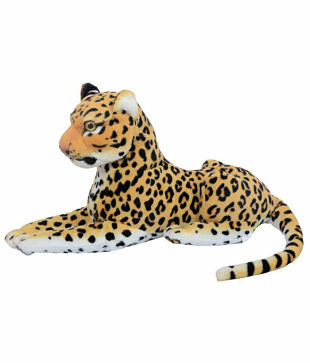 40 cms of big Leopard. 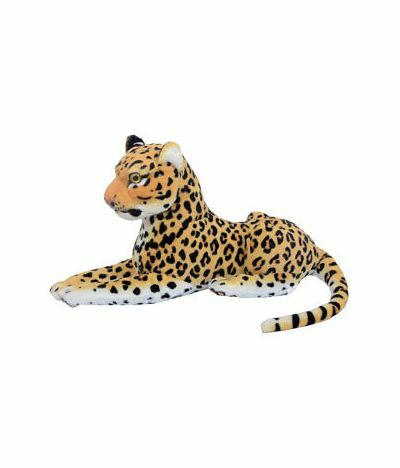 Leopards are big cats known for golden,spotted bodies and graceful.So people get attracted by this type of doll and keep it in the house as a decoration or in the car for good look. If you want delivery in any other place in AP instead of Vijayawada please place an order 3 working days before delivery date. The Design May vary Subjected to availability.